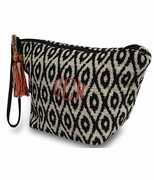 Aztec design cosmetic bag. 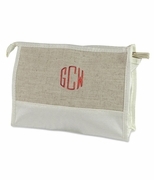 Bring a touch of fun, freshness and color into your wardrobe with this accessory pouch. 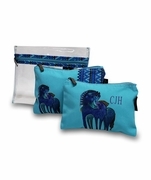 It sports a trendy southwest Aztec design in a palette of pink, blue, turquoise and navy finger-painted design styles. 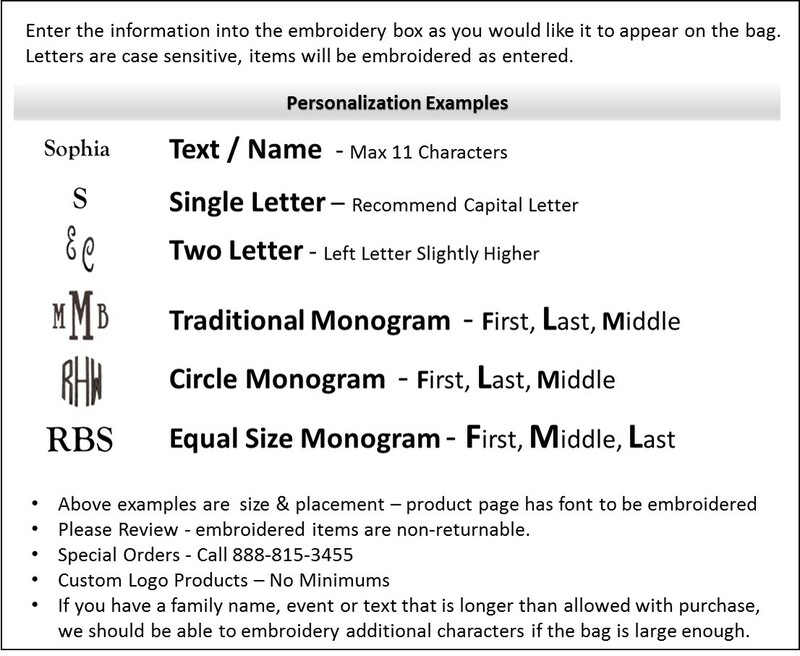 Keep your makeup, toiletries, and personal items safe and easy to access in the bag. It opens with a zipper along the top and has a handy side strap in a contrasting navy blue to carry or hang up on a hook. Pair with a matching tote CC-BB1-03912 and weekender bag CC-JSD05978 in the same design and you have a fabulous travel set. 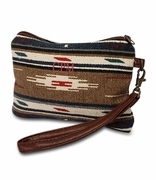 Aztec Casablanca cotton canvas designed accessory pouch measures 10"W x 6.5"H x 3" across the bottom. Faux blue strap hand carry strap.